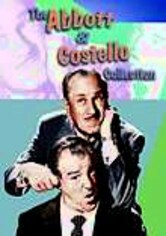 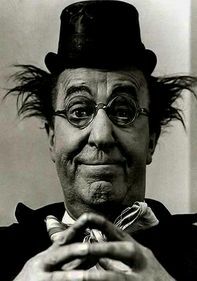 Showcasing some of Hollywood's brightest stars, "The Colgate Comedy Hour" was a hit when it began airing in September 1950. 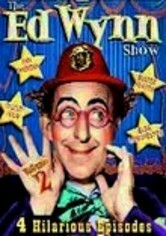 With no standing host during its five-and-a-half-year run, the musical variety program enlisted numerous celebrities to announce the acts. 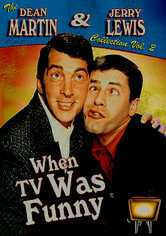 Two of the show's most entertaining performers were Dean Martin and Jerry Lewis, and this collection highlights many of the popular duo's memorable appearances. 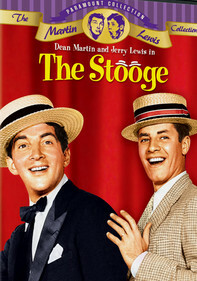 Few comedic teams in the 1950s tickled an audience's funny bone better than the pairing of debonair Dean Martin and wacky Jerry Lewis. 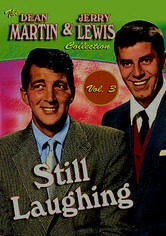 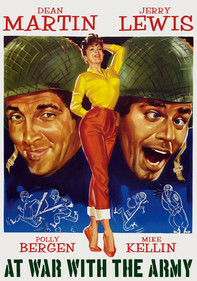 This third volume of the classic Martin & Lewis collection gathers yet more of the show's best episodes. 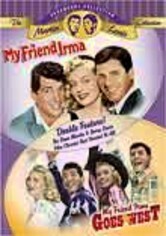 Catch the stunts, high jinks and endlessly humorous repartee that marked their highly popular television series, which featured guests such as Bobby Darin, Buddy Rich and Rosemary Clooney.